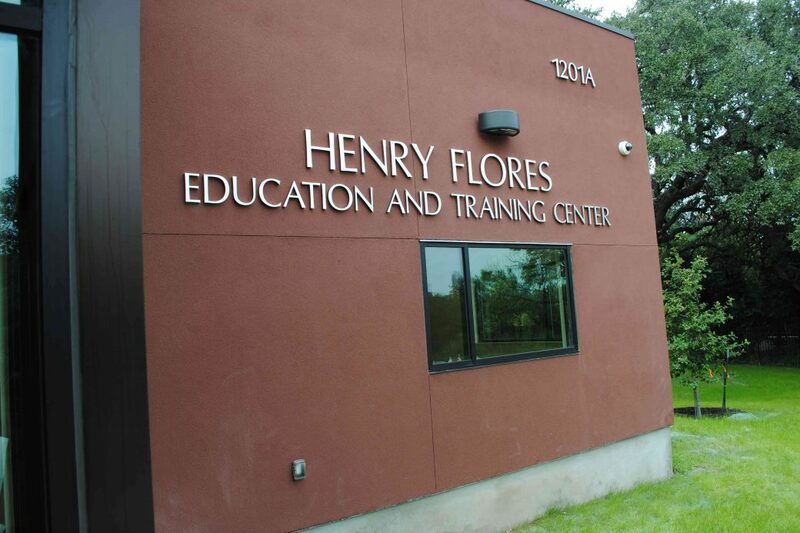 A date for the grand opening celebration of the Henry Flores Education and Training Center has been set! On November 6th at 11am, HACA staff and honored guests will be on hand to see the state-of-the-art ETC at Meadowbrook Apartments. More details will be forthcoming but if you’d like to volunteer for the event, make arrangements to be available on November 6th! 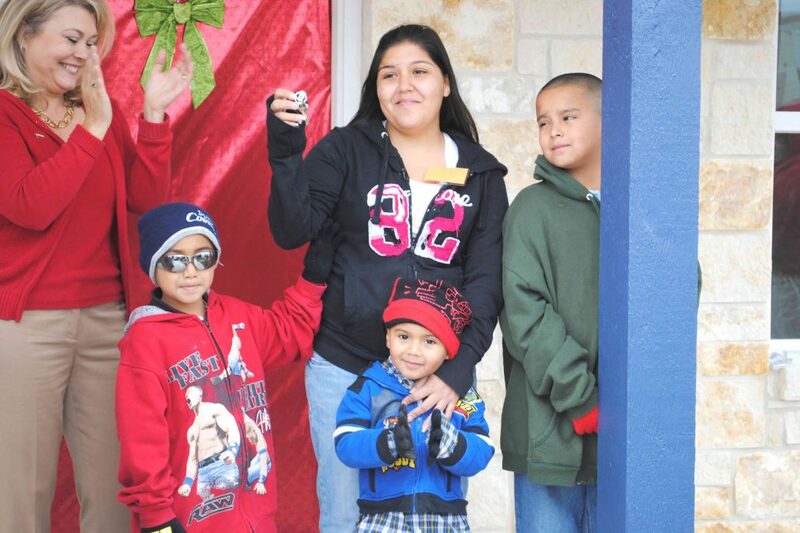 The Ford Foundation has granted $150,000 to support Austin Pathways’ vision of bridging the digital divide to our public housing families. This one-year grant will help Austin Pathways bring broadband Internet access, digital literacy training, and devices into the lives of the people we serve. The grant will go a long way towards the agency’s goal of providing ultra high-speed Internet access at all of its public housing properties.